If you reinstall your ASUS G75VW operating system, then here are ASUS G75VW drivers for Windows 7 64 bit you can download and install to get your laptop work properly. 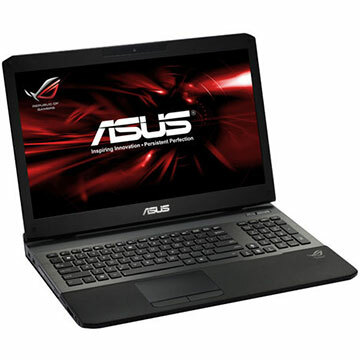 ASUS G75VW is 17.3 inch gaming laptop powered by Intel Core i7 3720QM Processor or Intel Core i7 3610QM Processor with discrete NVIDIA GeForce GTX 660M/670M with dedicated 2GB/3GB GDDR5 VRAM. This powerful laptop features Dual-band 802.11 b/g/n Wi-Fi, 3 -in-1 card reader ( SD/ MS/ MMC), HD webcam, Type A USB3.0 (USB3.1 GEN1) port, and 8 Cells 5200 mAh 74 Whrs battery.